John Lloyd will step down as CEO of Hort Innovation in September this year. He will be replaced by Matt Brand, who was previously CEO of NSW Farmers. Brand has been with NSW Farmers since 2010, where he held senior marketing, commercial, and sponsorship roles. 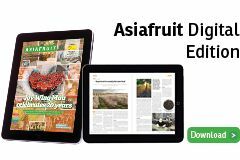 Hort Innovation Chairman, Selwyn Snell, said that Brand was an impressive choice based on his longstanding commitment to Australian agriculture. “Brand has made an outstanding contribution while heading up NSW Farmers, repositioning the company to reflect a more modern-day approach to a member-based organisation,” said Snell. Brand will officially embark upon the role in September this year. 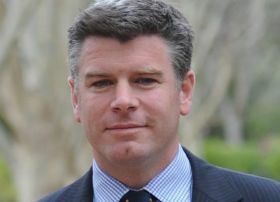 He succeeds Lloyd, who led the company through its transition from its previous title – Horticulture Australia Limited to Hort Innovation in 2014. Between the periods of July 9 and Brand’s commencement in September, Sally Holmes will take on the role of acting CEO.